There is no need to remember the meeting links anymore or use the same meeting links all the time. From now on with Zoom integration, a unique video conference link will be automatically generated. Automate your clients' booking by generating a unique video conference link for every meeting. Save time on setting up and sending unique video conference links to your invitees. 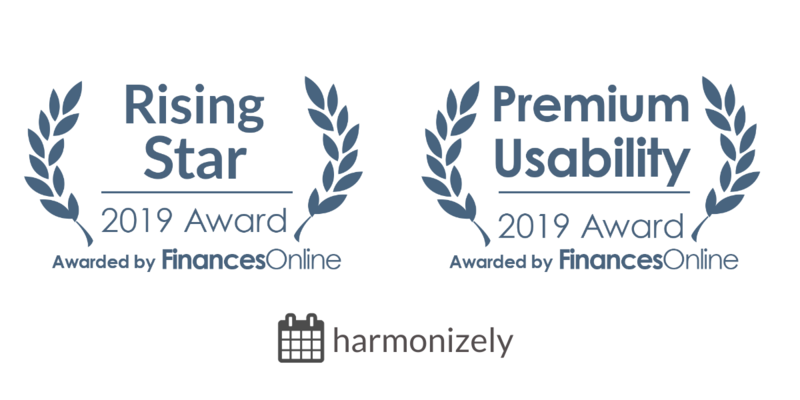 Follow the instructions on how to enable Zoom integration in Harmonizely. 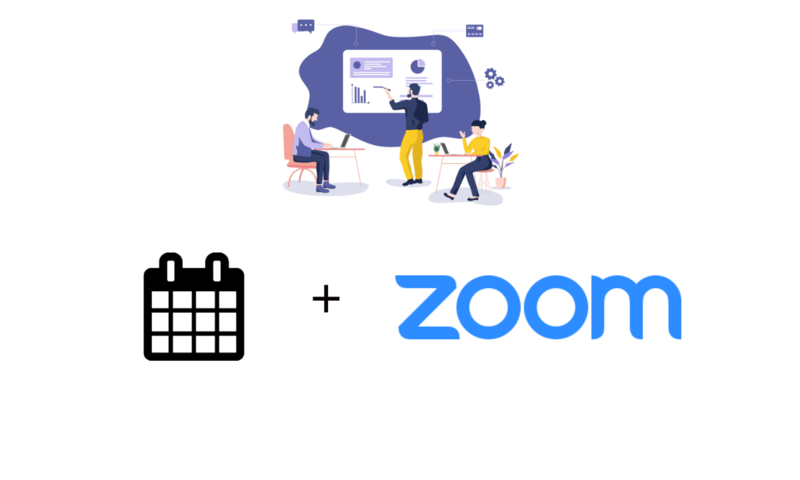 Once the integration is configured and a new meeting is scheduled, a Zoom video conference link will be automatically created and added to the meeting details, calendar invitations and email notifications. If you need any help with the configuration of Zoom integration, please contact us at [email protected].